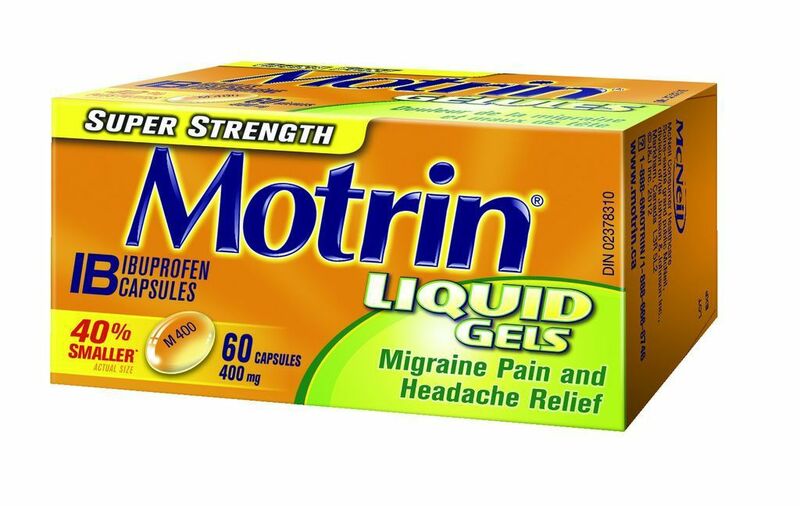 MOTRIN® Liquid Gels contain ibuprofen – a fast-acting pain reliever that stops headache and migraine pain where it starts. 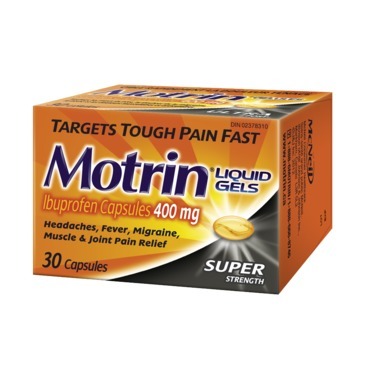 I am so happy I started using Motrin a few months ago! 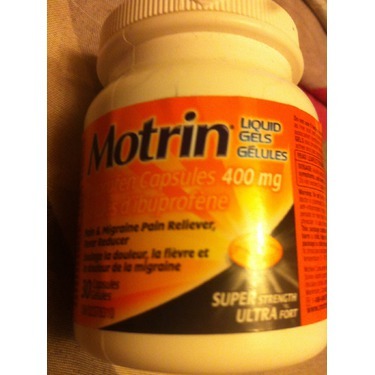 It is the only thing that works for my headaches and cramps! It lasts almost all day and and starts working very quickly. 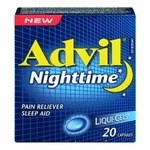 Only pain medicine I use now. Ok so hear this out, I got all four of my wisdom tooth extracted on the same day. 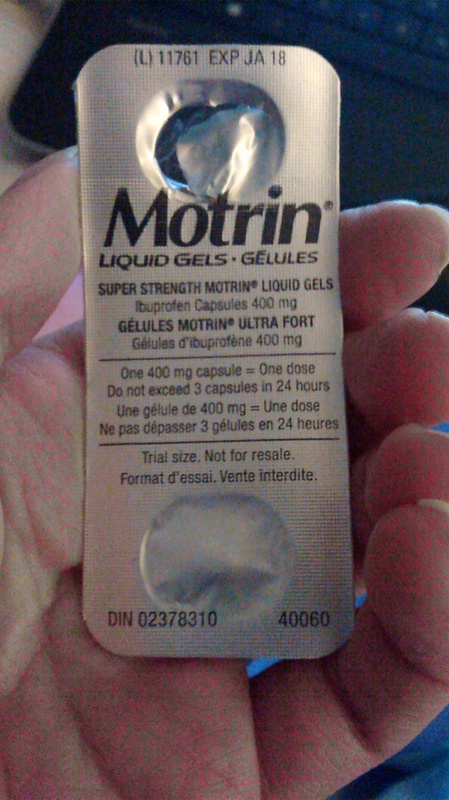 Ontop of this antibiotic I was prescribed Motrin and Tylenol 3. After I came home and the drugs wore off, tell me what worked and what didn't? You guessed it. Tylenol 3 did nothing for me!!! 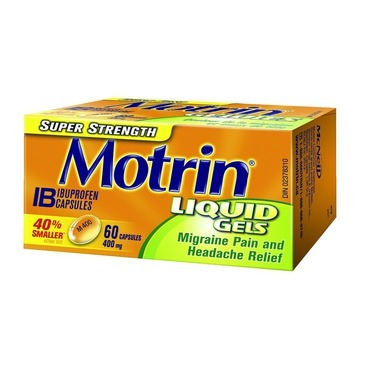 OMG this Motrin which I was advised is another version of 'Advil' - it does miracles. 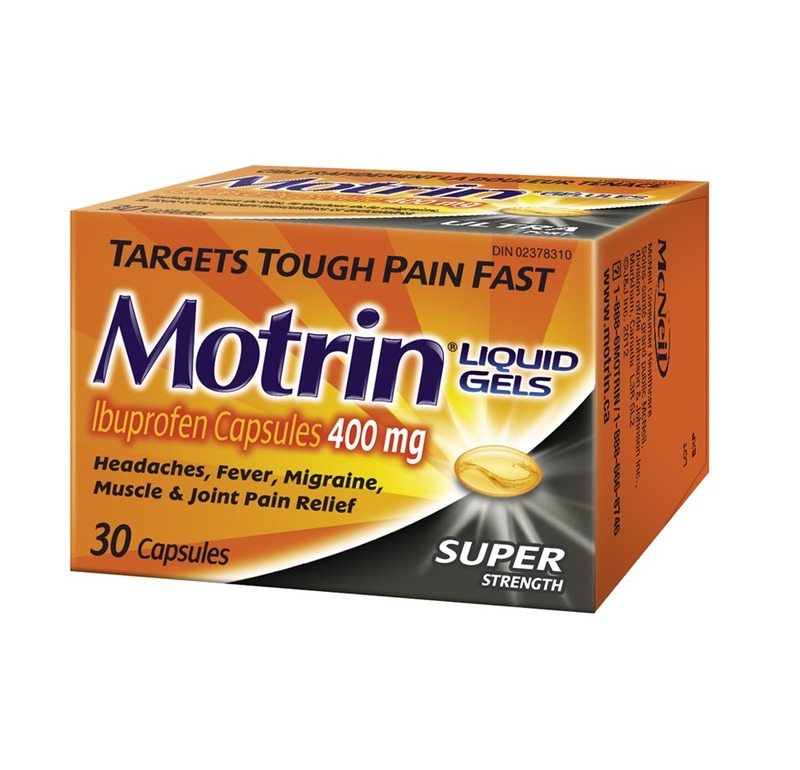 I instantly felt much better and then stopped using Tylenol 3 and only resorted to Motrin. 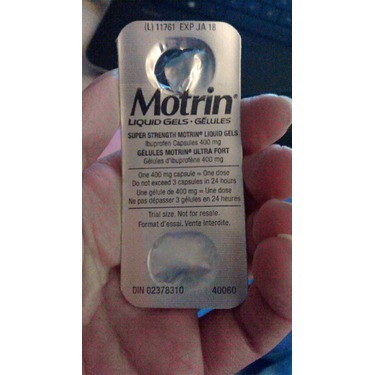 I don't always take pills for menstrual cramps and headaches, only if I'm at work or somewhere where I won't be able to rest for a few hours ... but after popping one of these bad boys in. Oh man. It's great!! This is a one stop medicine in our house. 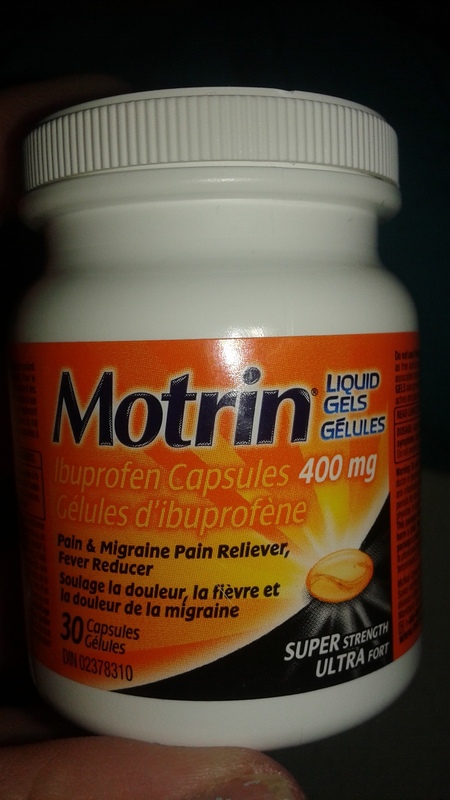 My hus, mom and me, everyone develops one or other pain once in a while and this is fastest pain reliever compared to other tablets I have used so far. 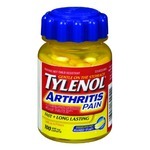 I have extreme joint pain from arthritis and use this for attacks. 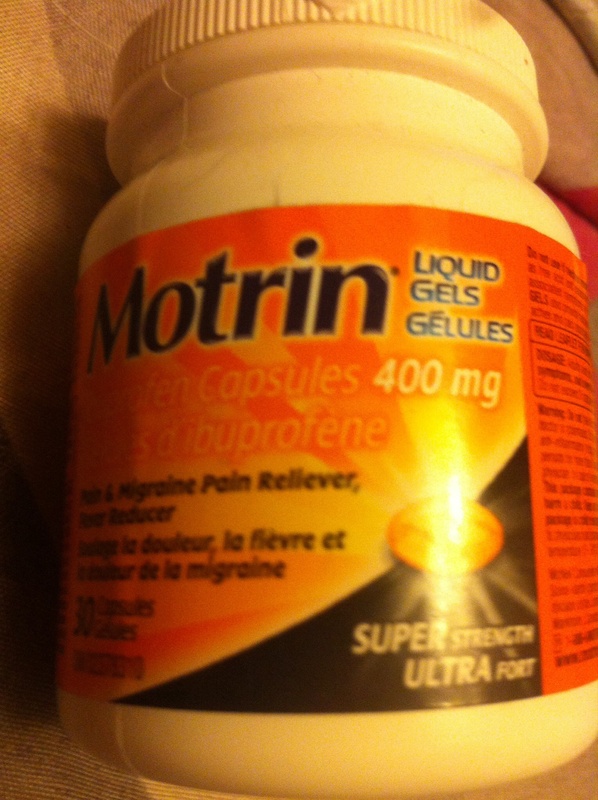 Doesn’t irritate my stomach like other pills. Price point is good. 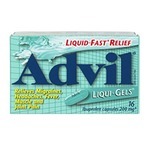 Do have to be careful not to get the package wet as will ruin gel pills. 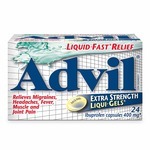 This is the only pain medicine we buy in our household. Works fast eases the pain. Only over the counter product we have found that works. 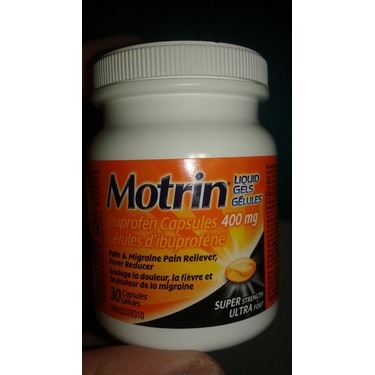 We always buy the Motrin 400 Extra strength. My husband carries a bottle with him at all times as he finds it is the only thing that works on his neck and back pain.